← DIY Treadmill Computer Workstation! 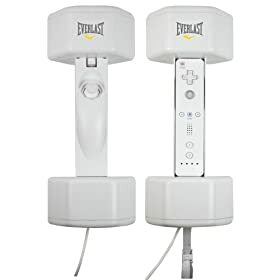 For those of you addicted to playing Wii and getting a good work out, there’s even a better way to get a real workout, that is to get Wii dumbells! Of course, these aren’t going to work for buff dudes out there but they are indeed going to add some more exercise everytime you play the Wii. There’s currently 3 different Wii dumbells you can get. The Everlast Wii Dumbells, CTA Wii Dumbells, and Riiflex Wii dumbells. All of them add 2 pounds each to the Wiimote and Nunchuck. 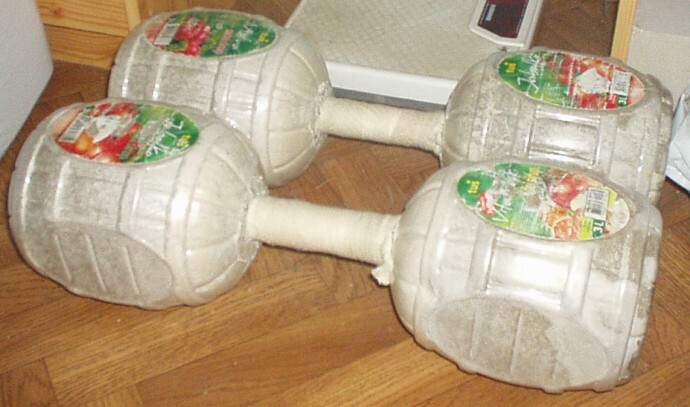 Now, if they only made 25 pounders, then it would be a real workout. Check out more interesting categories: Entertainment, Featured Entertainment, Featured Gadgets, Featured Reviews, Gadgets, Games, Health, wii, Wii Accessories. 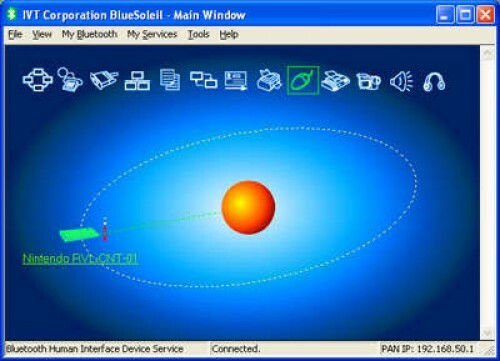 Wii Hack – How to Connecting a Wiimote to your Mac or PC! Entertainment Fitness – Play tetris with weights! 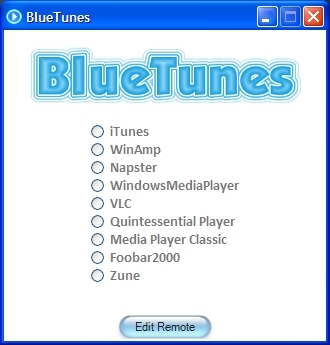 Wii Hack – How to Connect Wiimote via Bluetooth! 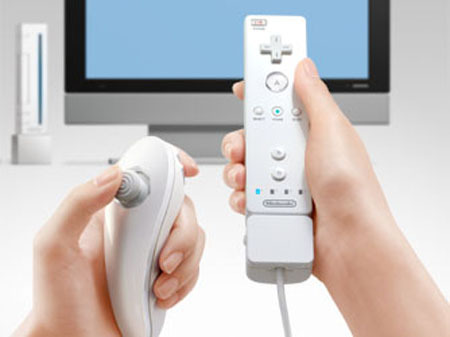 Nintendo Wii HACK – Wiimote to MIDI! Wii Hack – DIY Kurukuru Kart!